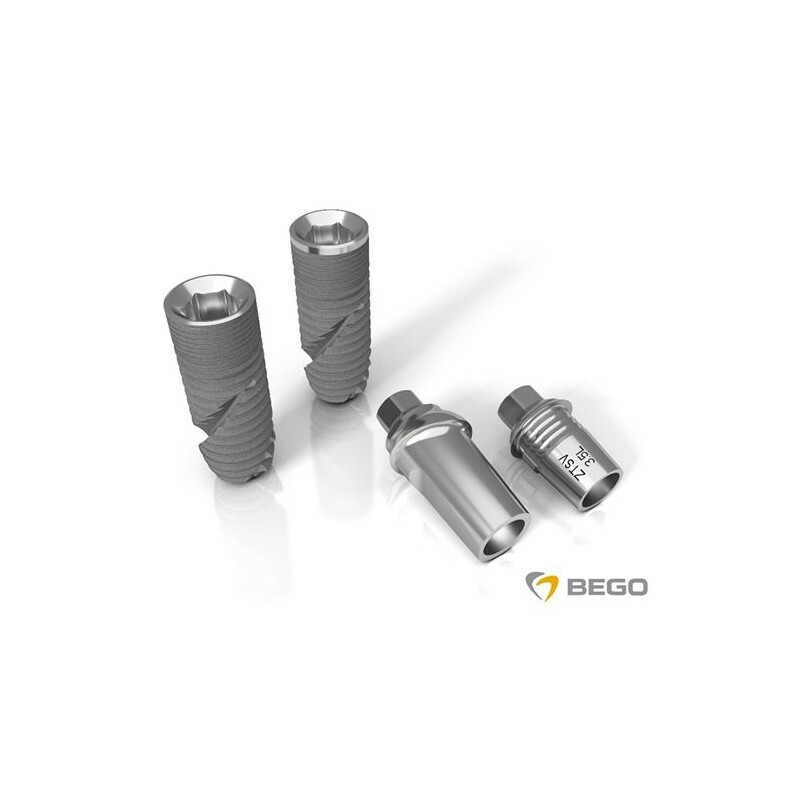 The new BEGO Semados® SC and SCX implants. 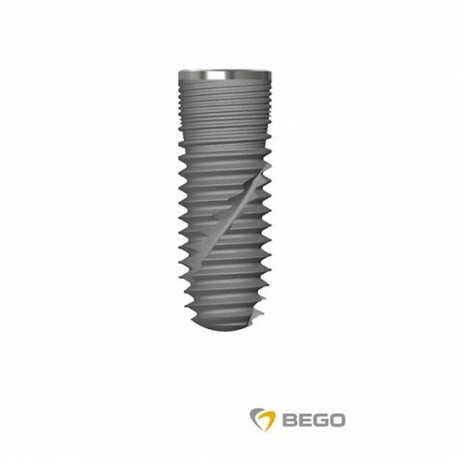 The new BEGO Semados® SC and SCX implants are the latest refinement of and replacement for the BEGO Semados® S implants. The new systems have an indentation on the implant shoulder (the Platform Switch) which means that doctors can also benefit from Platform Switch prosthetics (PS-Line) using the new implants. Individual restorations made from a wide variety of materials can be fabricated as usual using the CAD / CAM system from BEGO Medical GmbH. The tried and true conical inner connection with a mean conical angle of 45° and the internal hex that acts as an anti-rotation mechanism mean that the new SC and SCX implants are compatible with existing prostheses in the RS / RSX-Line. Users can still access all the usual Platform Switch prosthetic components. 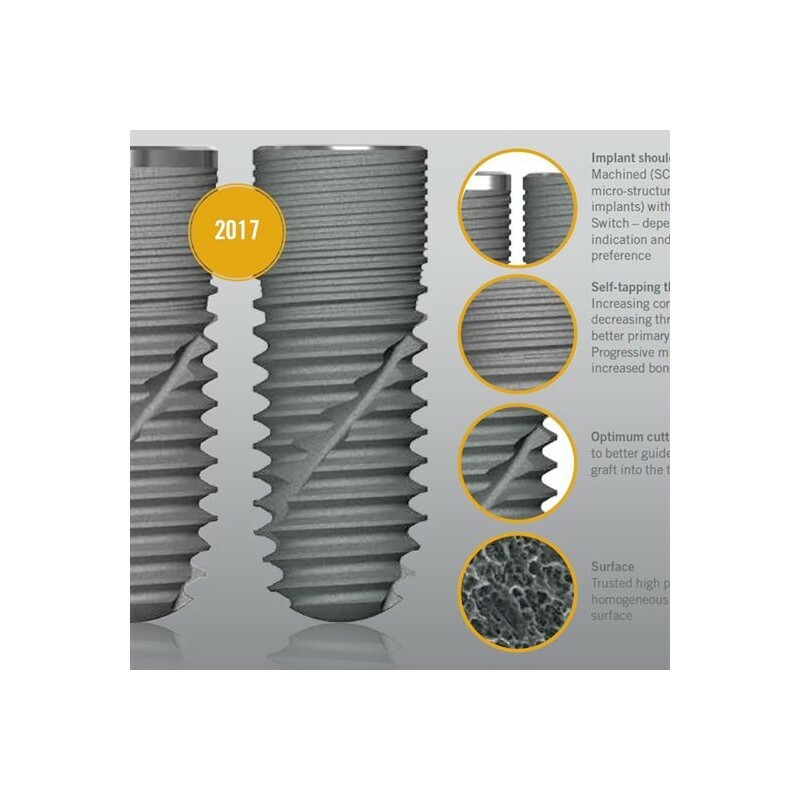 The SC line is a self-tapping, cylindrical implant with a 0.5mm machined implant shoulder, while the SCX line is also a self-tapping, cylindrical implant with only a mere 0.1mm machined implant shoulder. 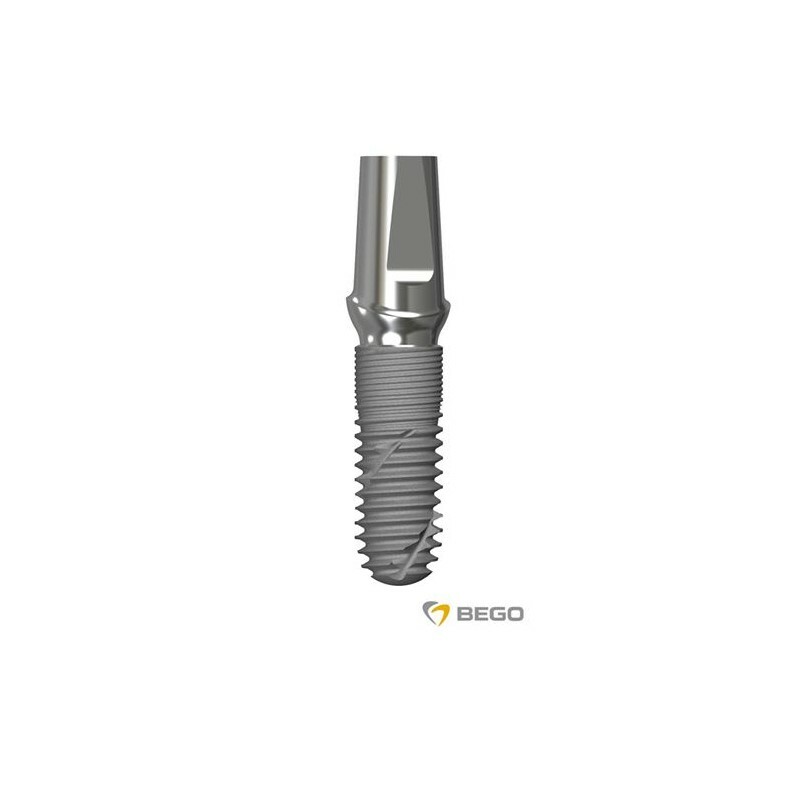 The diameters and lengths of the SC/SCX Line are suitable for almost every indication in implant dentistry. 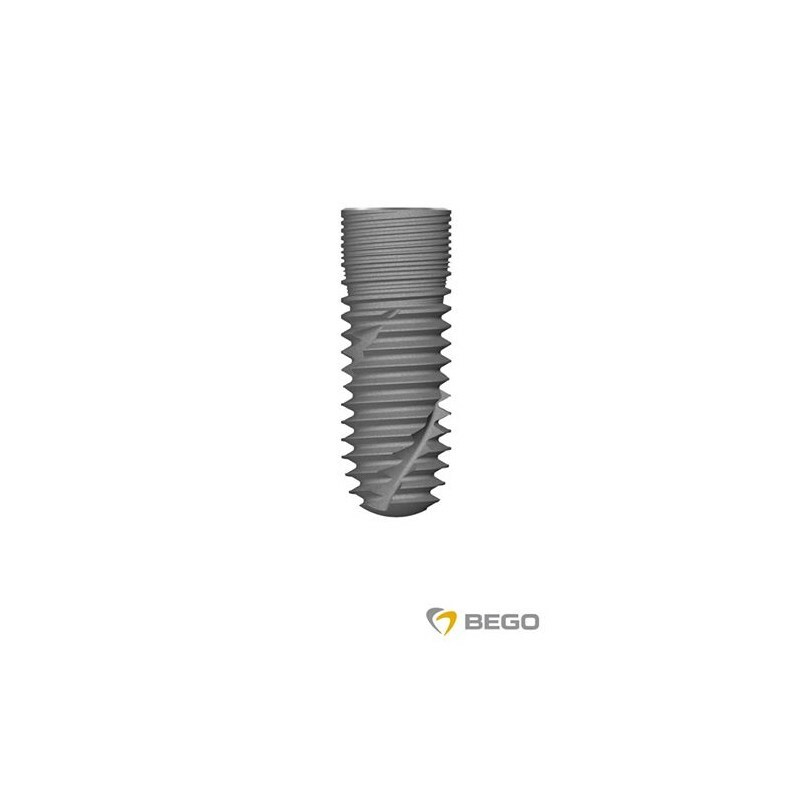 An implant with a diameter of 5.5 and a length of 7 mm has been added to the range to satisfy customer requests for short and large-diameter implants.